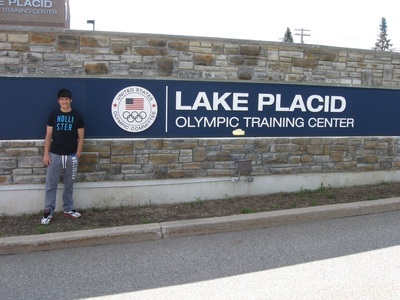 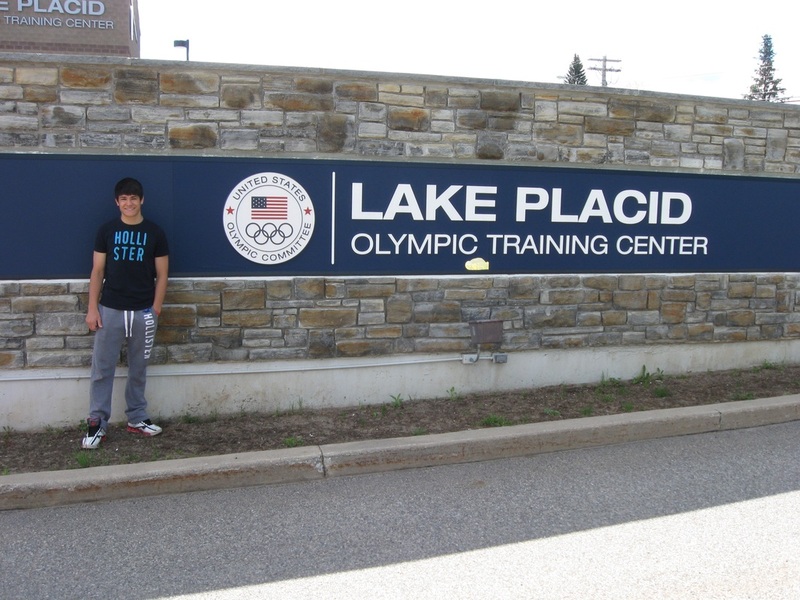 ﻿﻿﻿﻿Lake Placid was the home of the 1980 Winter Oly﻿﻿mpics ﻿﻿and is the current home for young people who could very well be future Olympic champions. 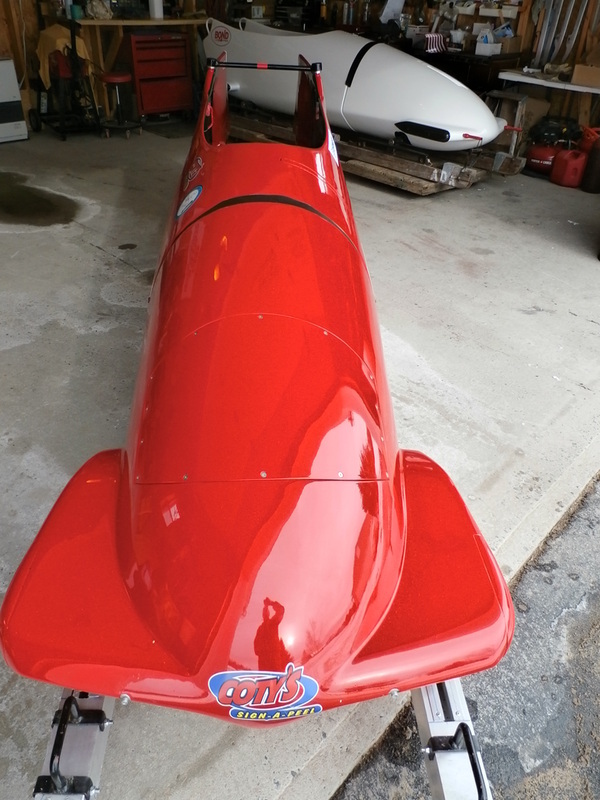 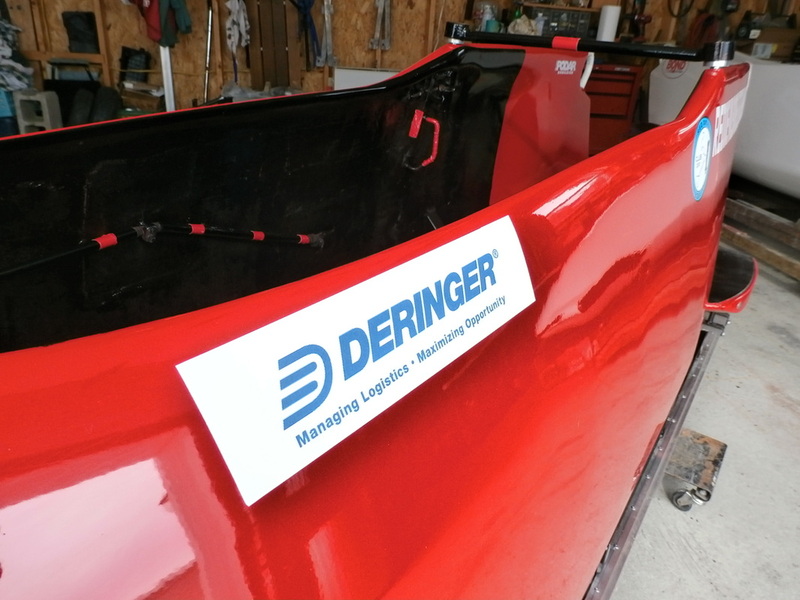 The Red Devil Bobsled Team and it’s Youth Olympic Development Team is organized for the purpose of supporting the sport of Bobsledding throughout the Adirondack Mountain Region and surrounding areas. 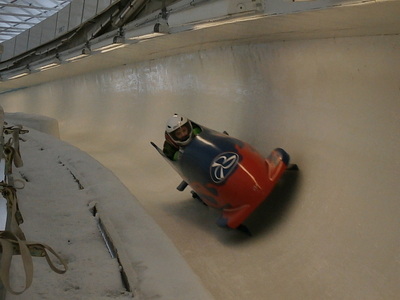 The team is 100% focused on developing and educating athletes ranging in ages from 10 to 25 in bobsledding and sliding sports. 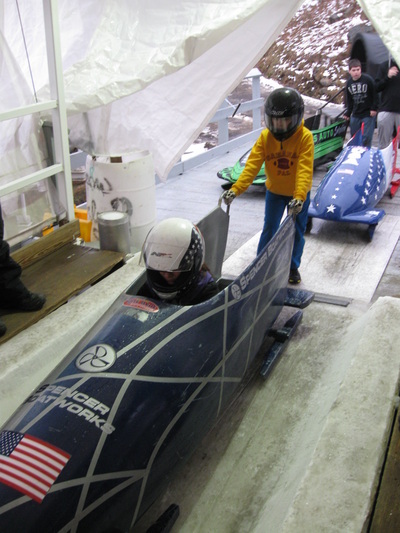 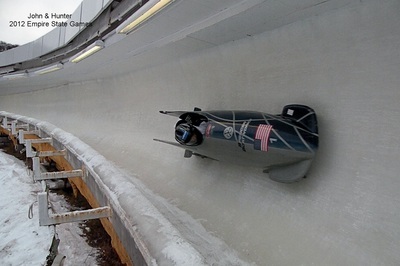 The Youth Olympic Development Team is organized for the purpose of supporting the sport of Bobsledding through out the Adirondack Mountain Region and surrounding areas. 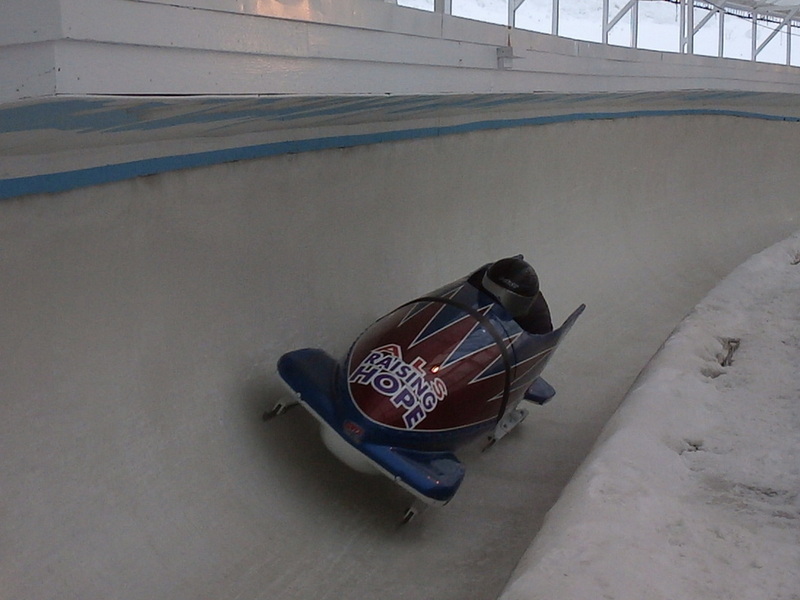 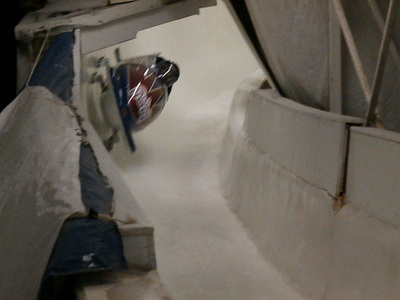 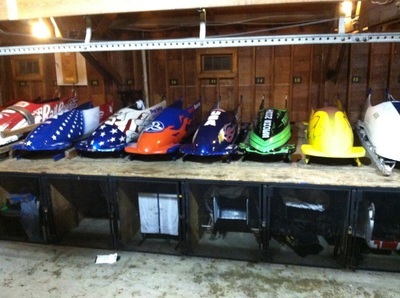 To develop and educate athletes ages 10 to 25 years of age in sport of bobsledding / sliding sports. 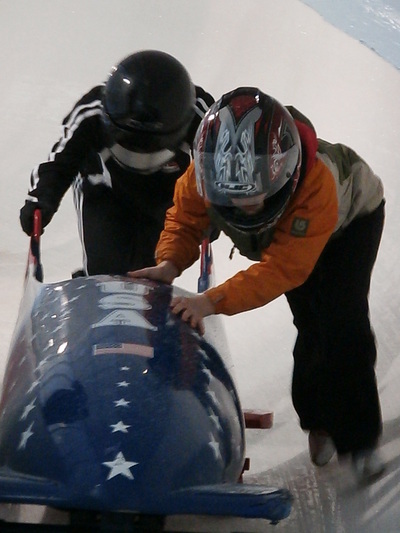 To provide training, guidance and equipment that promotes a positive learning environment with the overall goal to teach Leadership, Sportsmanship and Basic life skills through the participation in sport of bobsled. 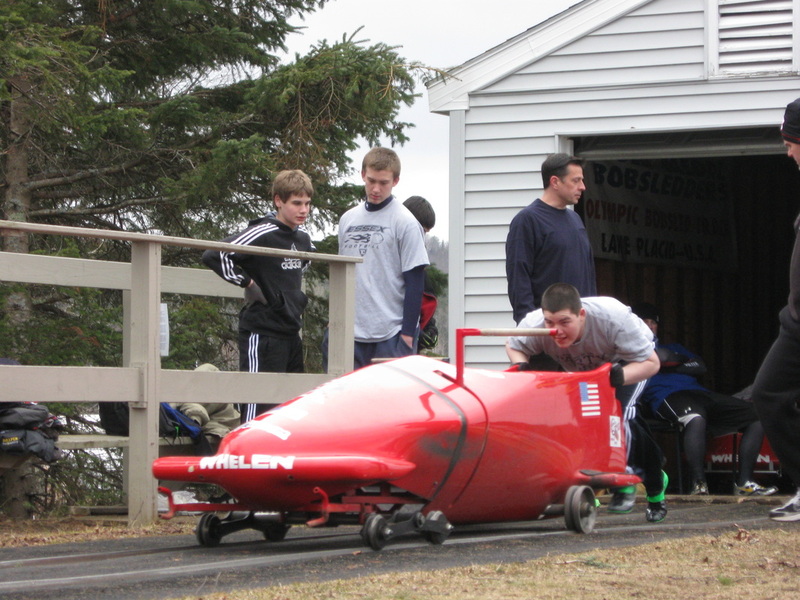 To grow sliding sports in the Adirondack region. The Team’s leadership is comprised of current bobsledders, coaches and Olympic medalists that help guide the team in it’s direction. 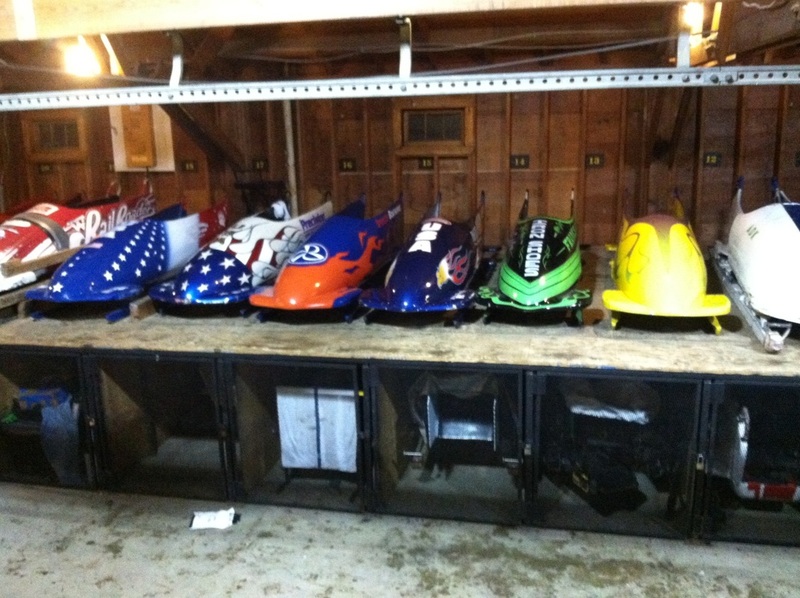 With your sponsorship we will re-establish the only middle / high school program in the nation . 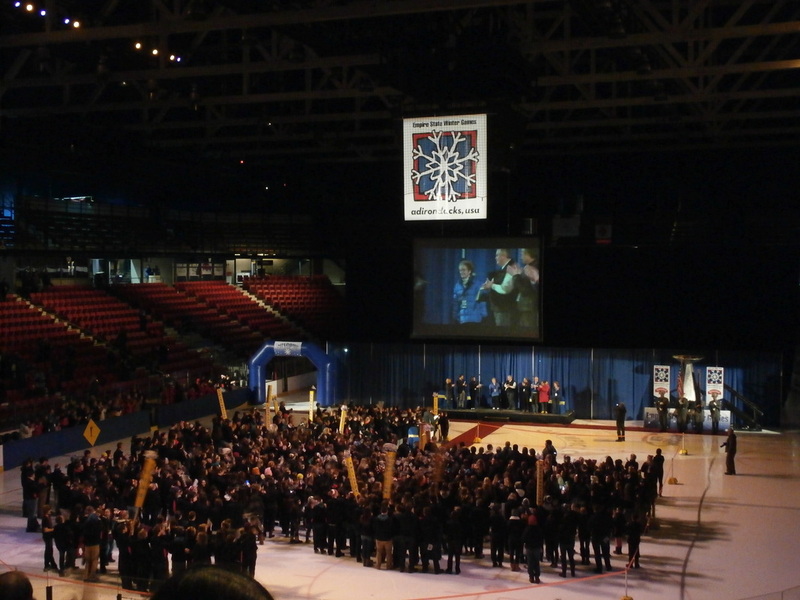 In addition, the team will provide young people a positive learning experience that will guide them into adulthood.